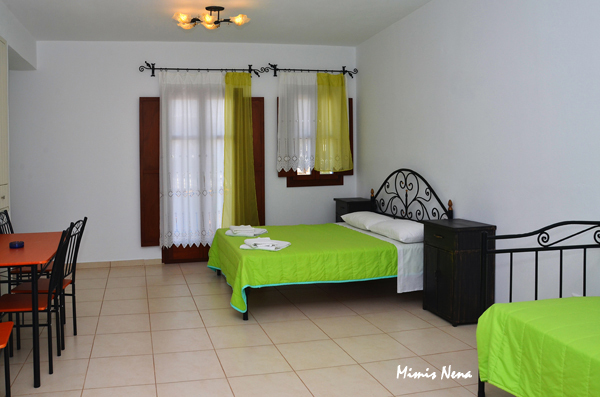 This summer, relax in the beautiful, family environment we offer you, just 250 meters from the beach. 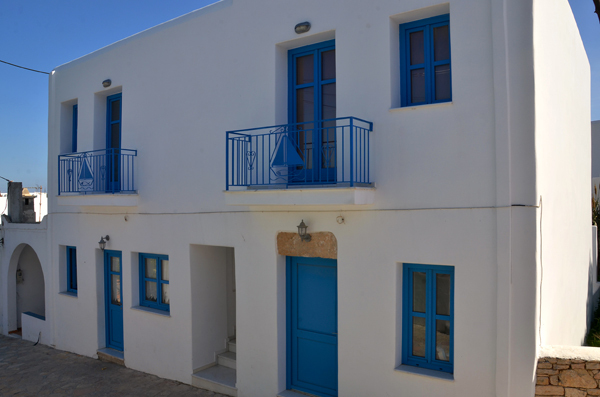 Relax by enjoying the idyllic views of the settlement and the sea. 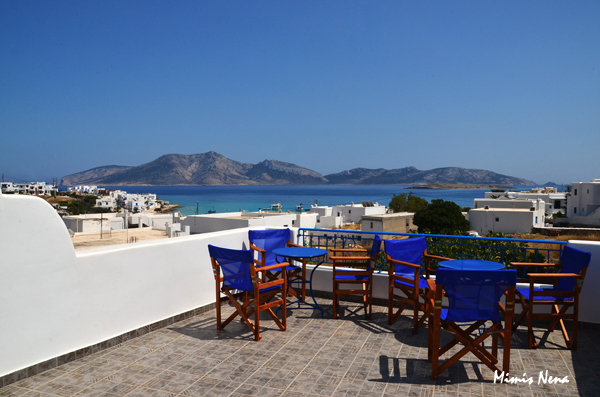 We have 2 fully equipped studios with large veranda overlooking the sea and the island of Keros.